People shopping at the Metro Larouche store took photos of the lobsters and posted them to social media -- and made complaints about how the animals were kept. Spokespeople for the grocery chain said that particular store does not have a tank in which to store living lobsters, which is the standard way of keeping the animals fresh until they are sold, killed, and eaten. 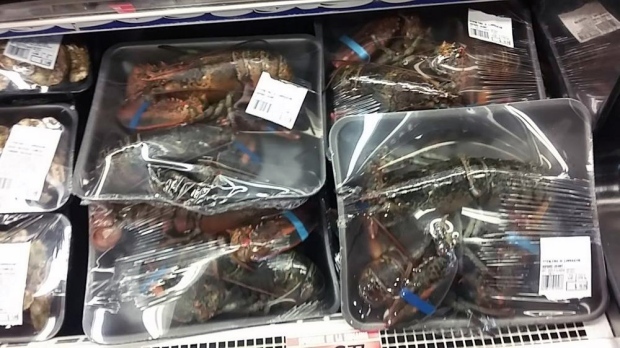 The grocery store pulled the lobsters from the shelves after the photos were put online Thursday. 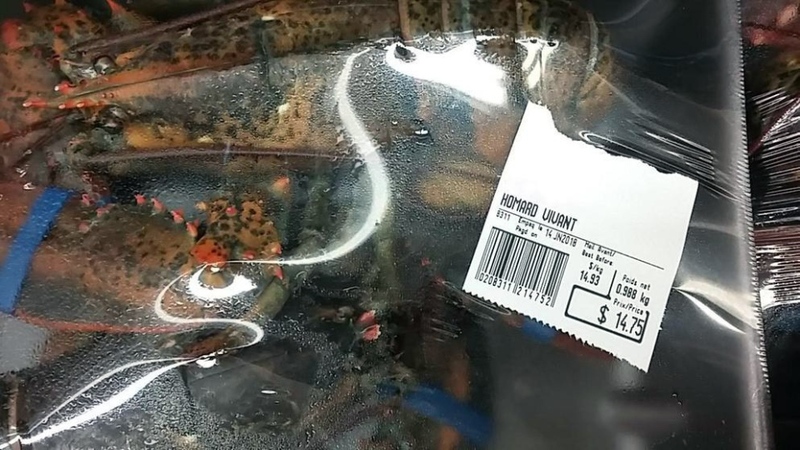 The provincial Agriculture Ministry MAPAQ is investigating the complaint, and spokesperson Yohan Dallaire-Boily said he had never heard of anyone wrapping live lobsters in plastic. 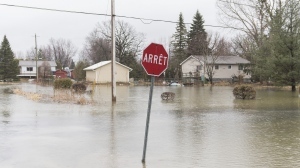 "This is the first time I've ever seen anything like this. People should know they can lodge complaints with MAPAQ at any time they see something that they think is abnormal," said Dallaire-Boily. Officials are checking, but do not believe that what happened violates any law. According to a Metro spokesperson, however, the practice is MAPAQ compliant, even though it is not recommended.